Not only will we dispose of your old Auto ID system in strict accordance with WEEE directives, but we’ll pay you for the privilege! 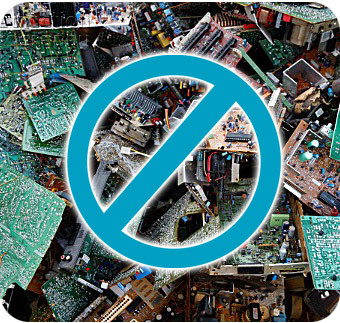 Many EPoS users find themselves paying recycling companies to collect and dispose of redundant hardware. With our global network of clients and partners, we have a constant demand for legacy parts and spares – and the specialist expertise to dismantle obsolete hardware and sell components on to eager buyers at competitive prices. Better still, it doesn’t matter what size of system disposal you’re planning. However small or large, we’ll take it on and make it more than worth your while. How often does going green actually leave you considerably better off? It’s a great feeling – you really should try it.